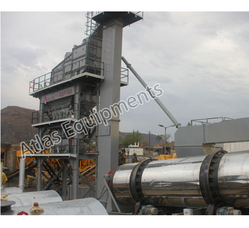 We are a leading Manufacturer of asphalt batching plant and asphalt mixing plants from Mehsana, India. The plant is designed with modular units, the components arrive at the site in disassembled form. At the site, they are assembled to complete the machine. A trial run is taken after proper fitting of each and every component as per the foundation drawings. After the complete fitment and trial run of the plant, the asphalt mixing plant will be ready to product quality hot mix asphalt. You can view all the important parameters from the control panel. You can also control all important parameters of the plant from the control panel. The control panel is PLC based and is designed for smooth operation of the machine. If you are searching for a reliable machine with decent build quality that can support your business for years, look no further than this machine. 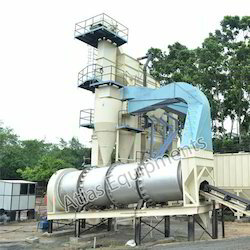 Looking for Batch Mix Plant ?